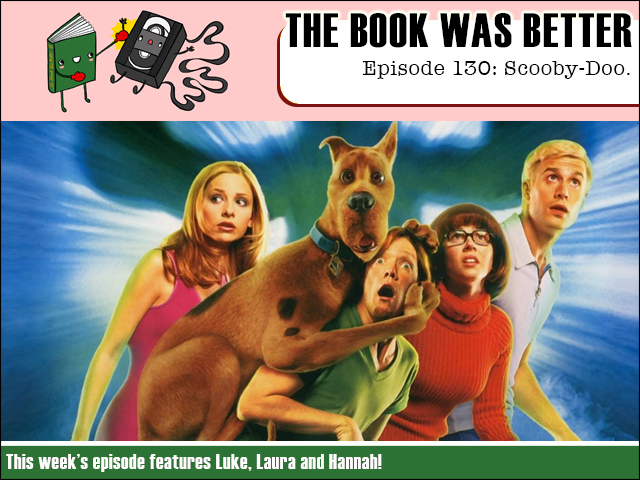 This week we solve one of the world's greatest mysteries and we investigate the junior novelization of the first Scooby-Doo movie! And joining me are two meddling kids - my sisters, Laura and Hannah! Let's find out who really hides behind the mask!